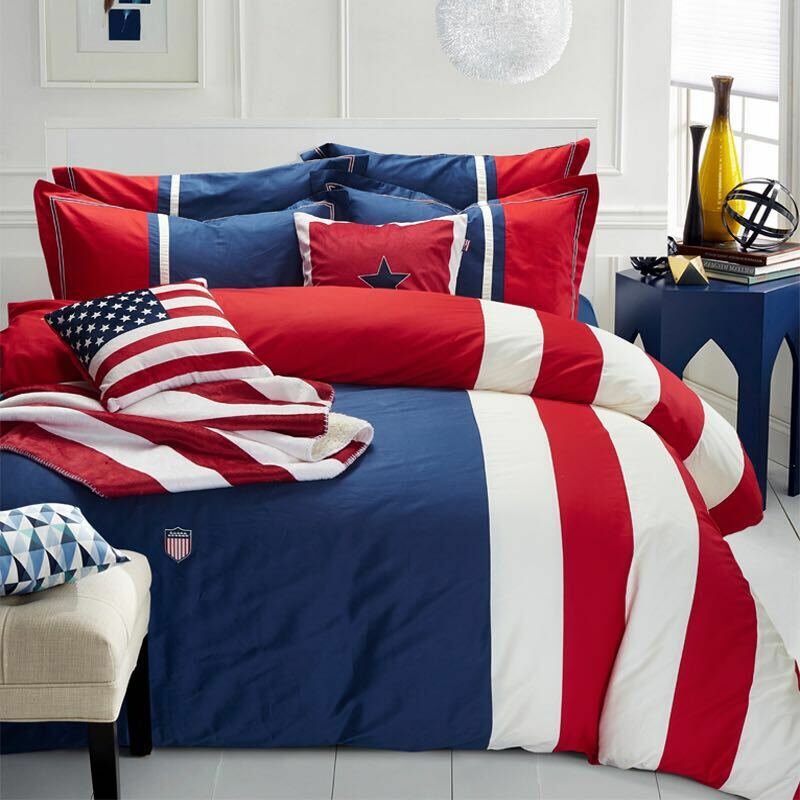 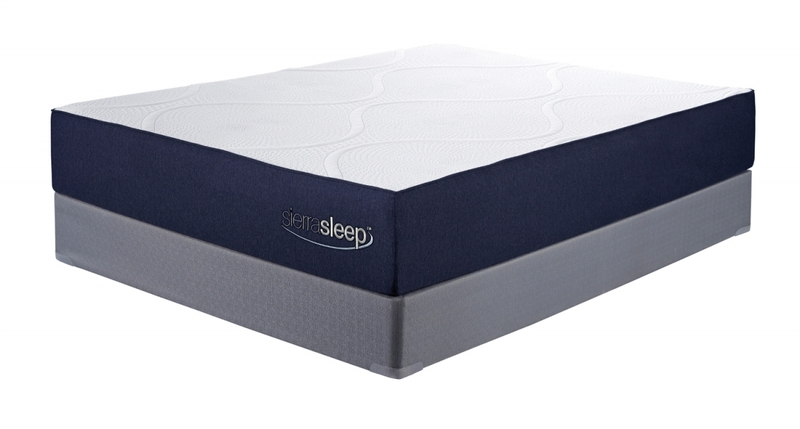 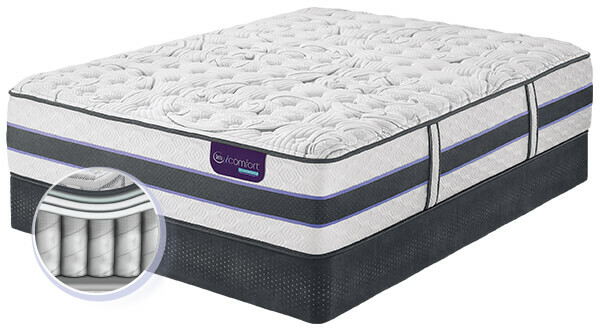 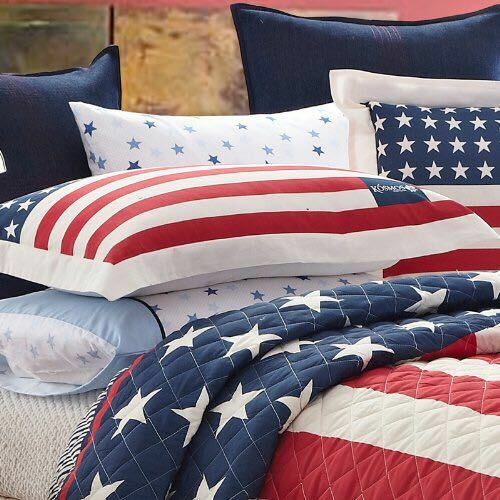 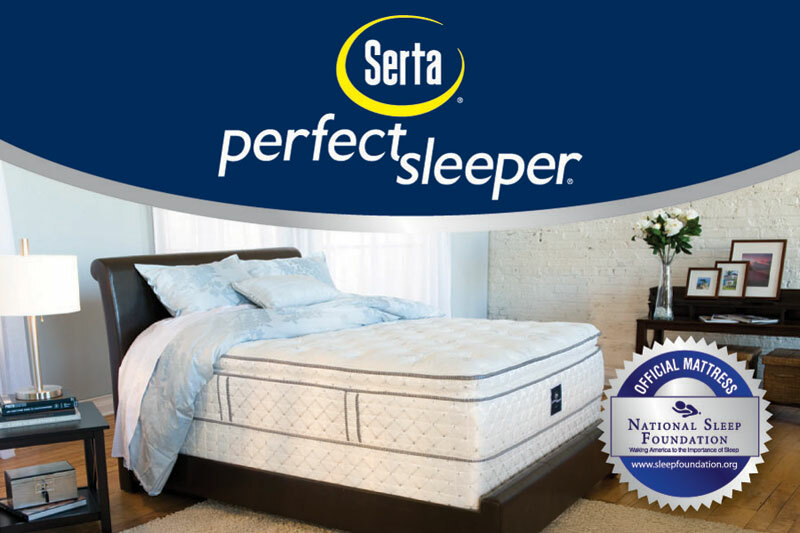 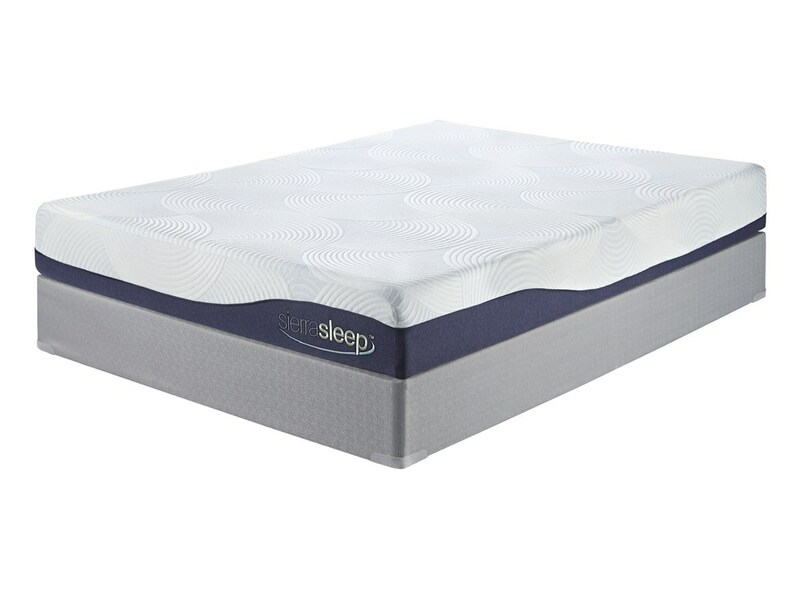 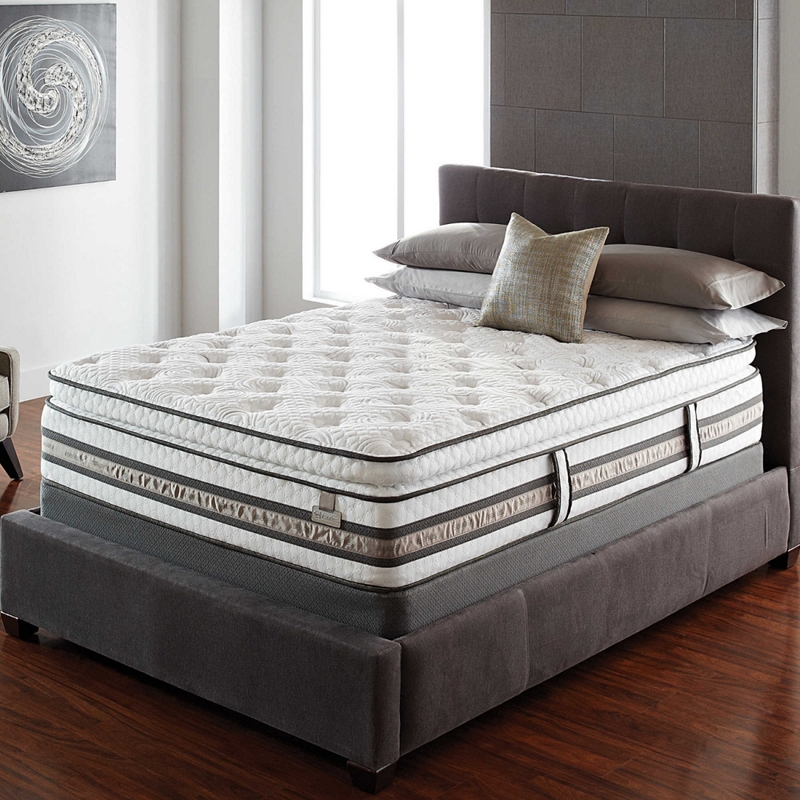 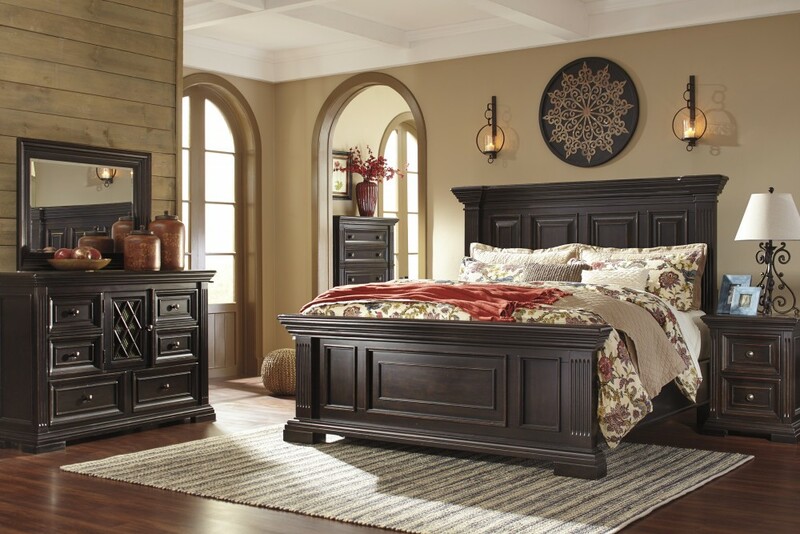 And you can sleep peacefully on our comfortable bedroom sets and mattresses knowing that America’s Furniture Gallery’s financing packages in West Allis and Milwaukee can work with your budget and make your dreams come true. 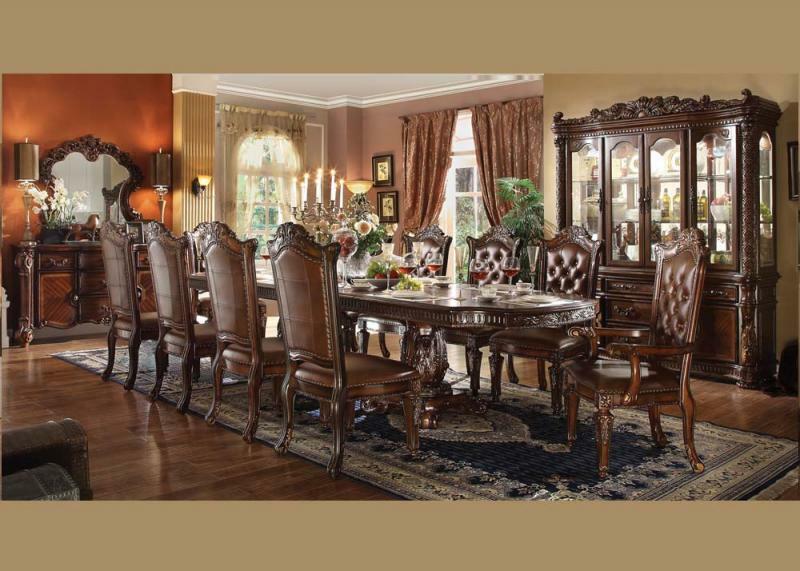 America’s Furniture Gallery is conveniently located on Hwy 100 in West Allis and is easily accessible from the entire Milwaukee Metro area. We have plenty of free parking available at our store. 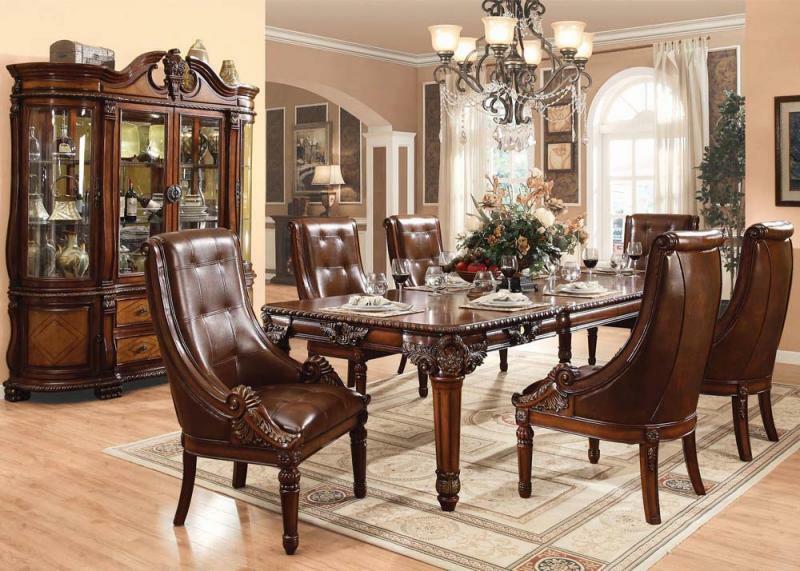 But best of all, America’s Furniture Gallery has the best selection of elegant, quality furniture in Milwaukee with financing to fit your budget. 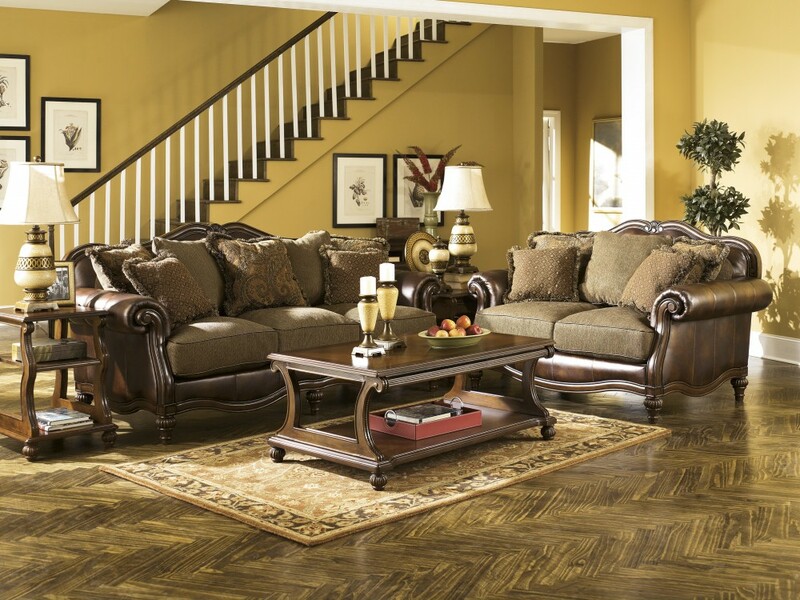 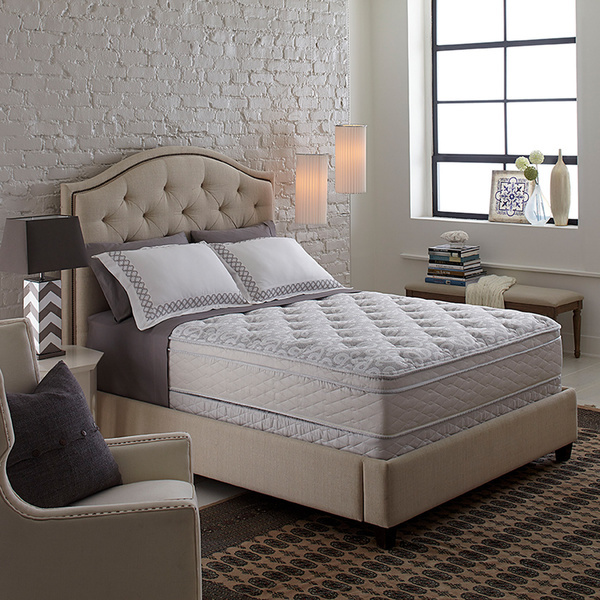 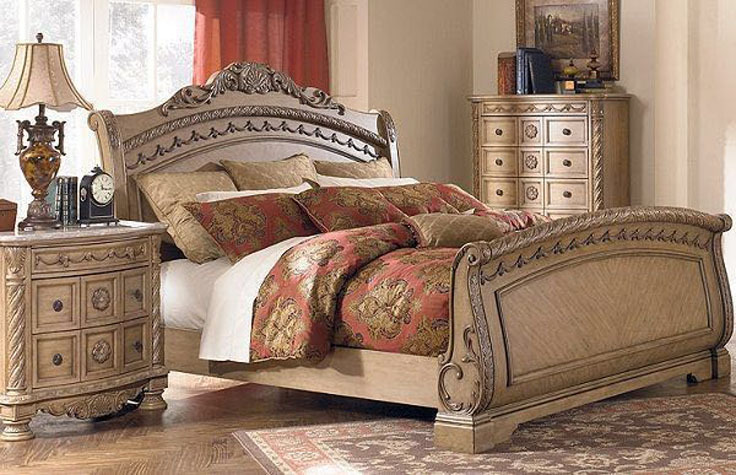 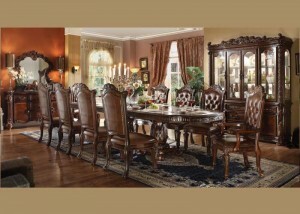 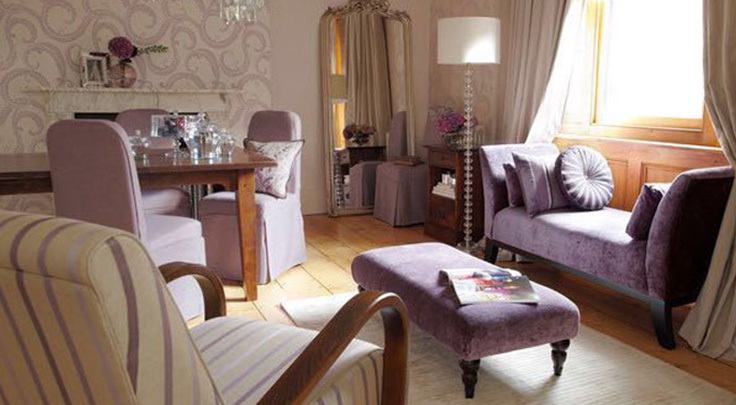 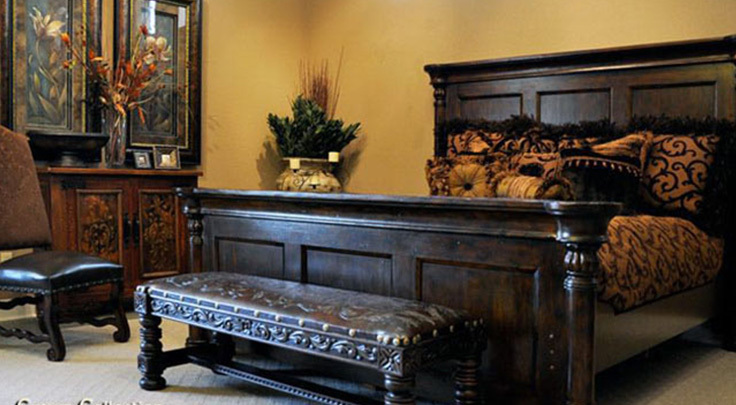 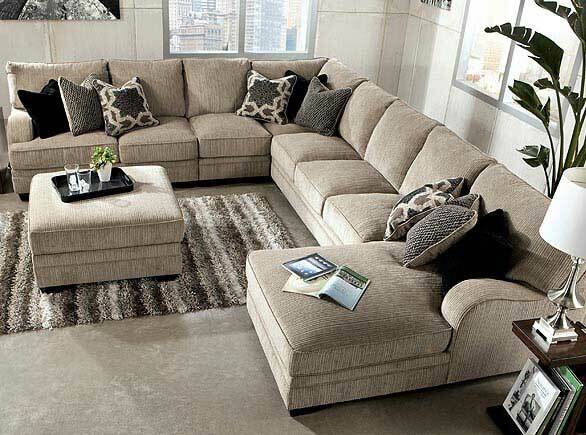 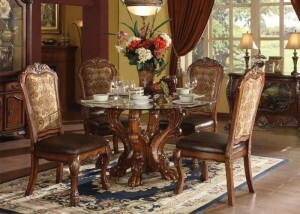 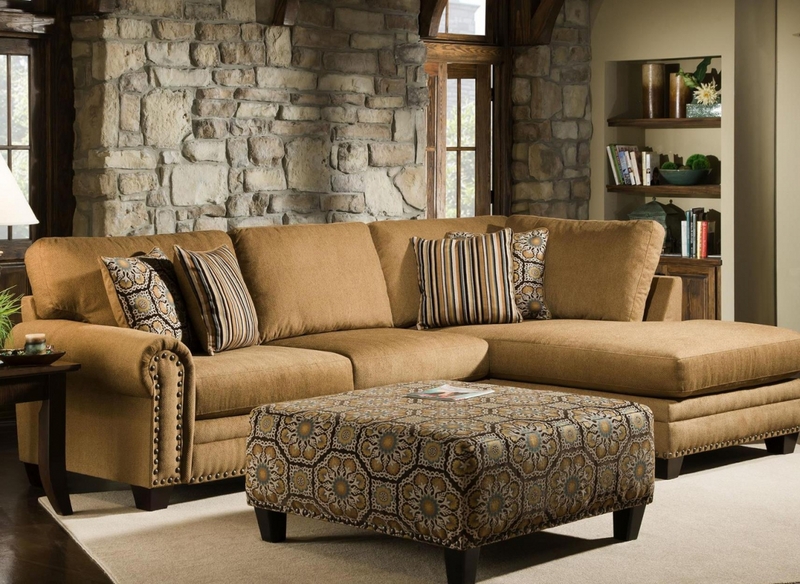 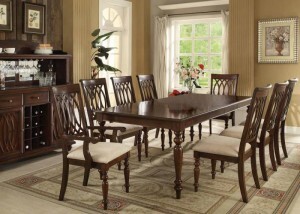 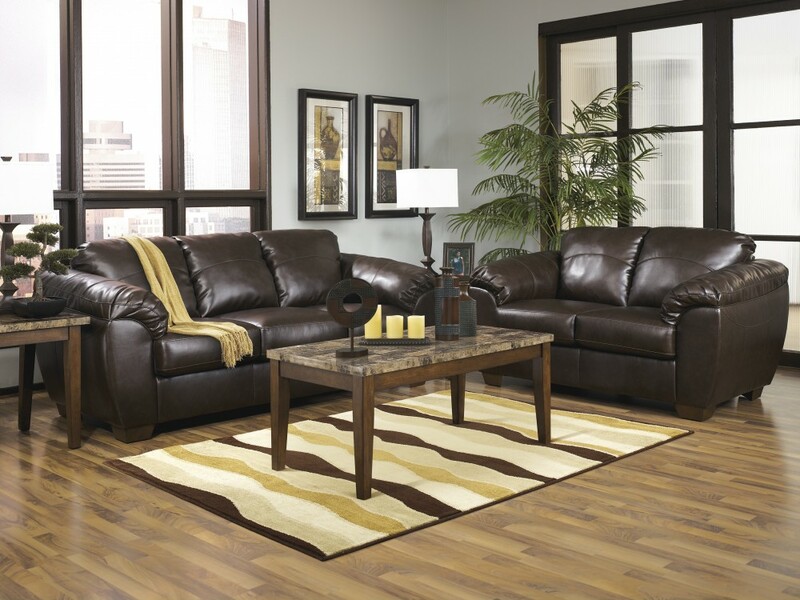 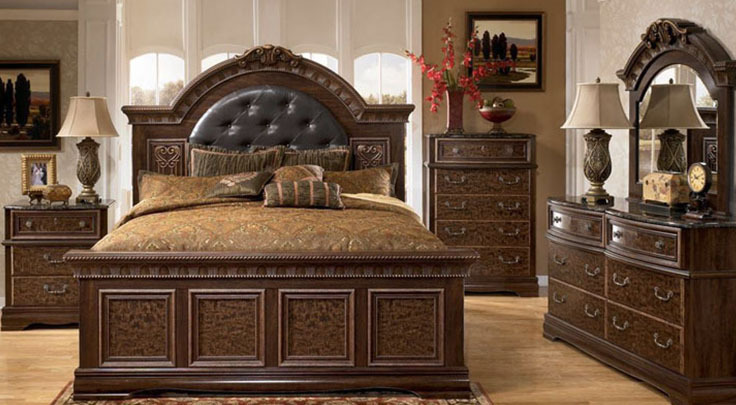 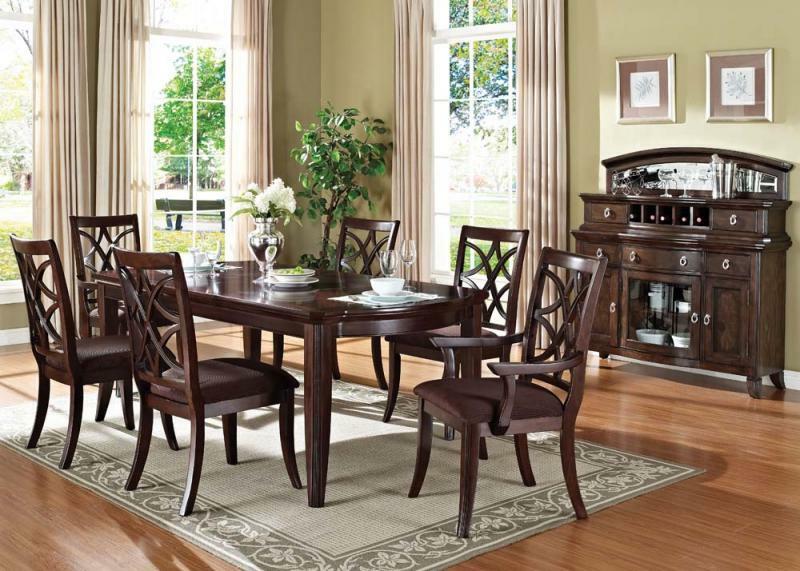 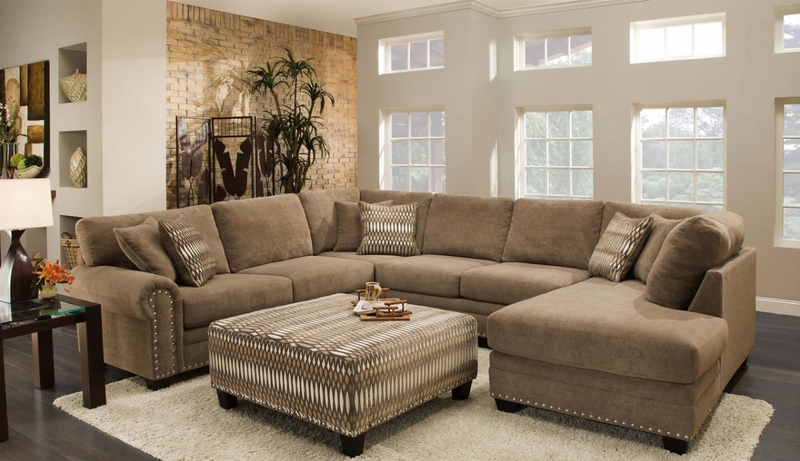 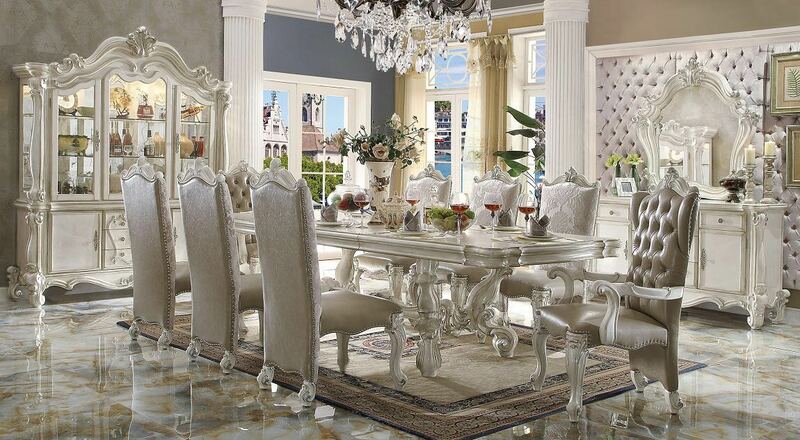 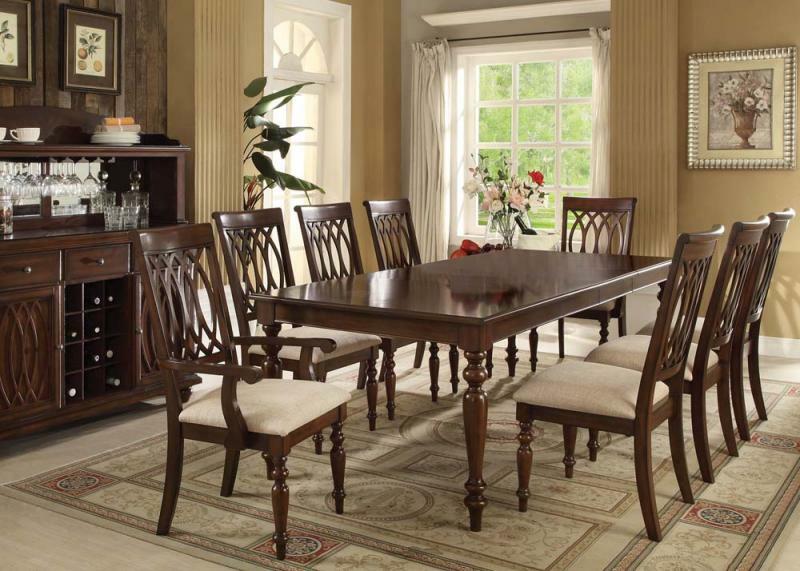 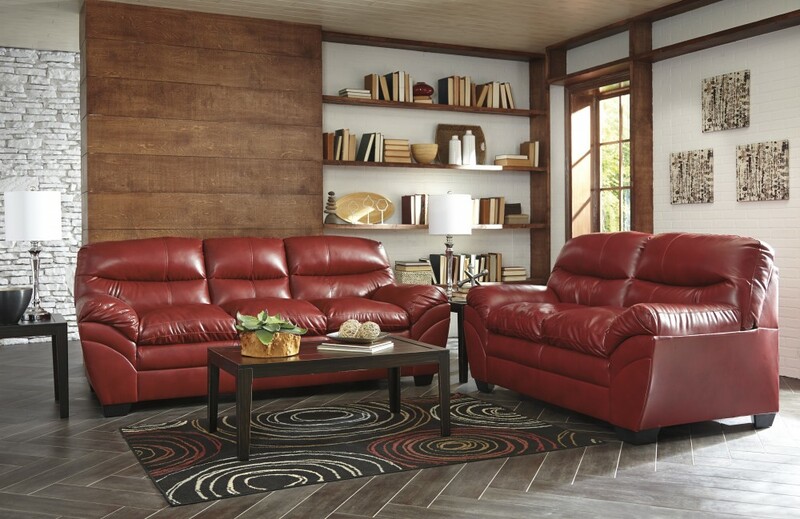 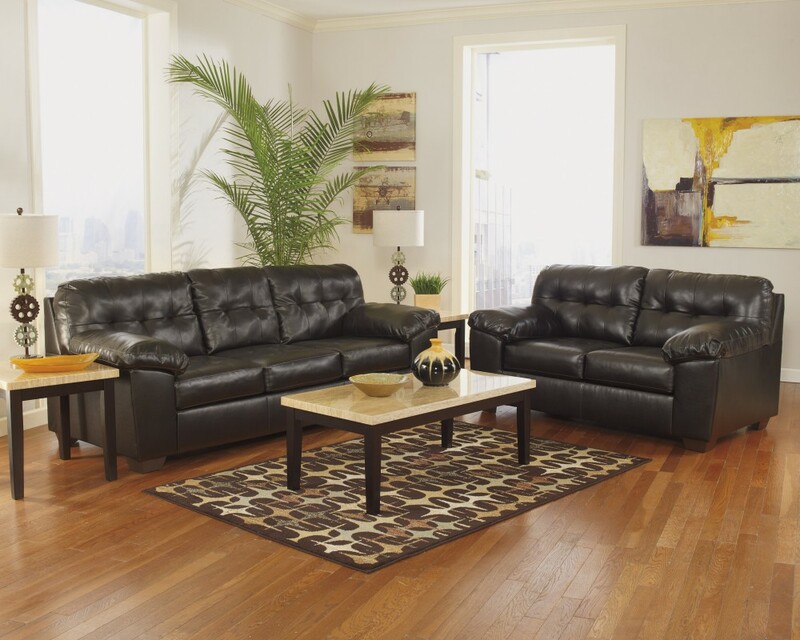 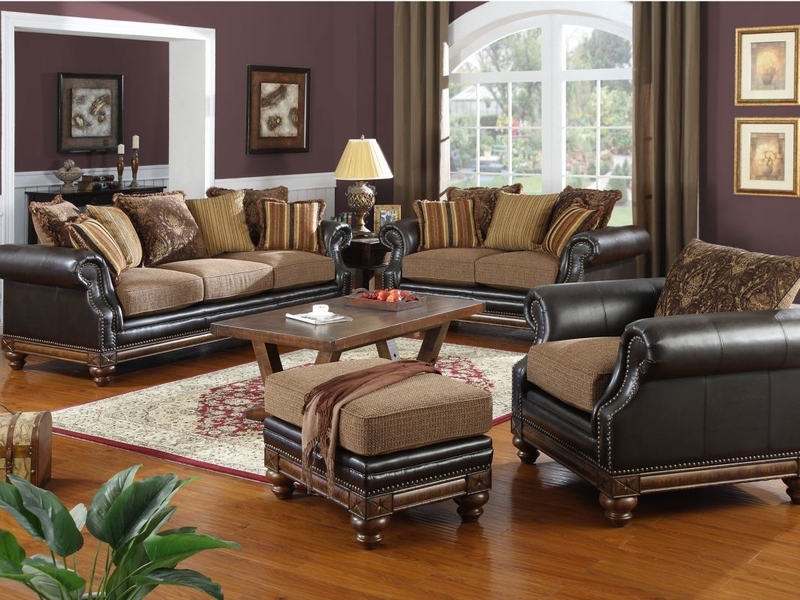 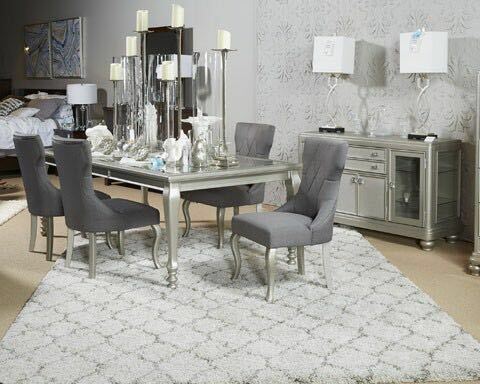 Stop by and browse our selection of elegant quality furniture. 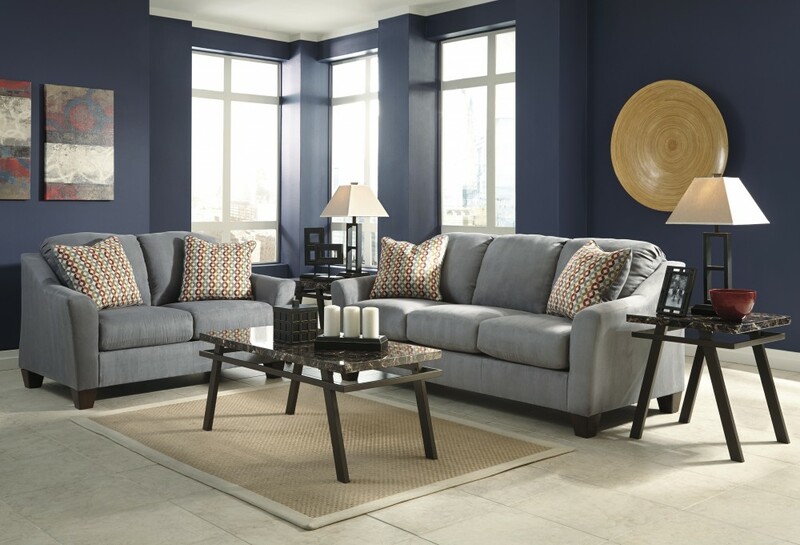 If you don’t see the exact style of furniture or the colour options you want at America’s Furniture Gallery in West Allis, our 44″ Easy-Touch Screen opens up a whole new world of furniture shopping for you. 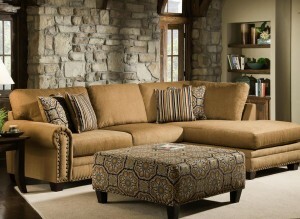 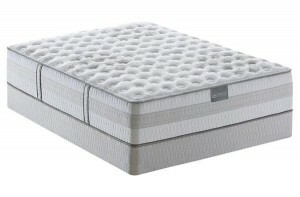 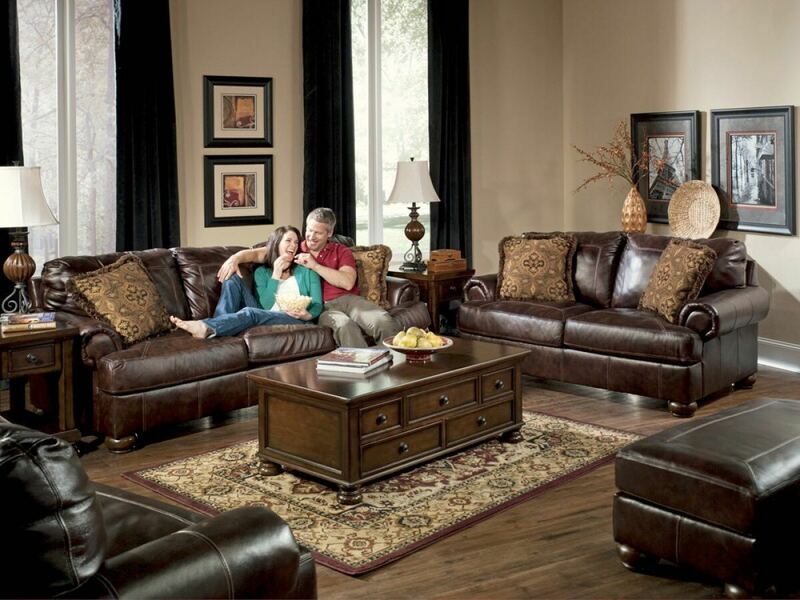 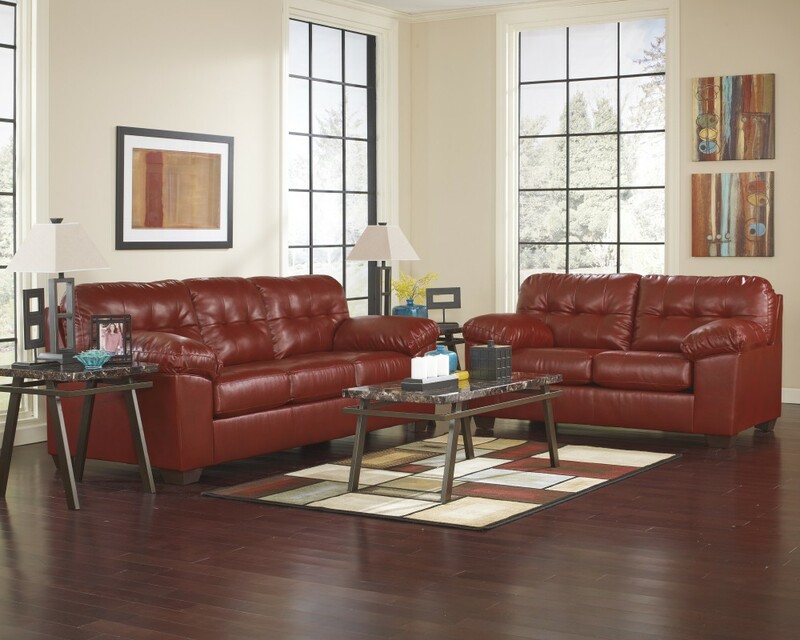 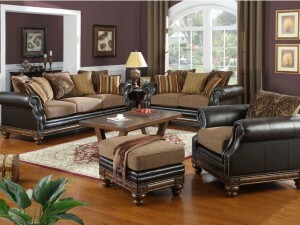 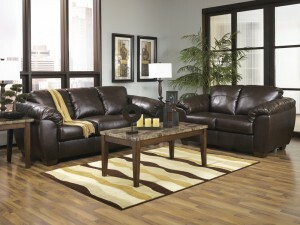 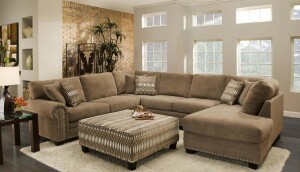 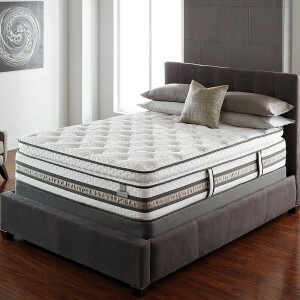 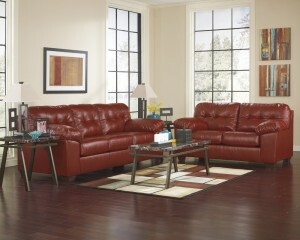 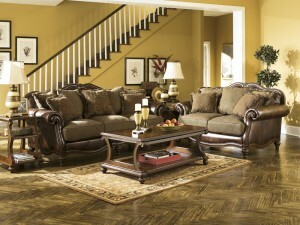 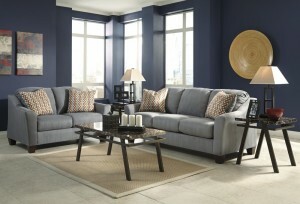 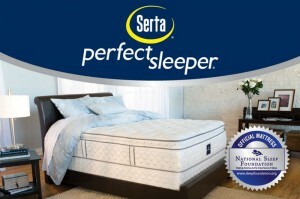 Buy your new furniture at America’s Furniture Gallery and our financing packages will help make your dreams come true.